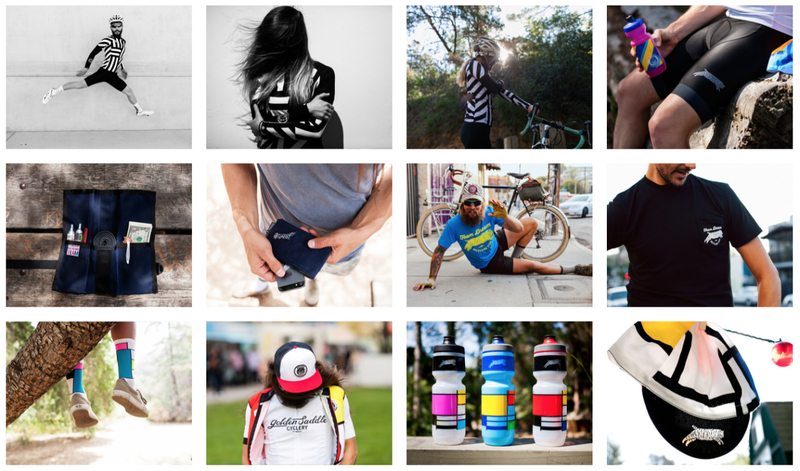 2015 is gearing up to be an exciting year for Flare – and we want you to be a part of it. We are searching for female racers of any age and any discipline to join our friendly, fun loving team. Our aim is to sponsor riders who show a real passion and commitment to the sport, but that’s not all… we are looking for rad ladies who share our special ‘Flare’ mentality; who always gives it their all, who shred up the trails and most importantly, love nothing more than chilling out with mates over a cold beverage at the end of a long hard session (just like we do!). Thanks to Lois at the Velo Cafe for making us aware of this!